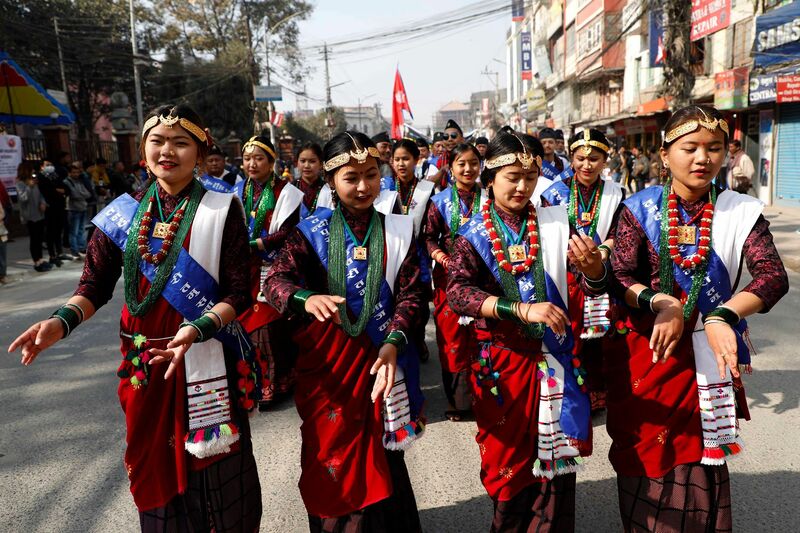 People from Gurung community across the nation celebrated Tamu Lhosar Festival on Sunday. 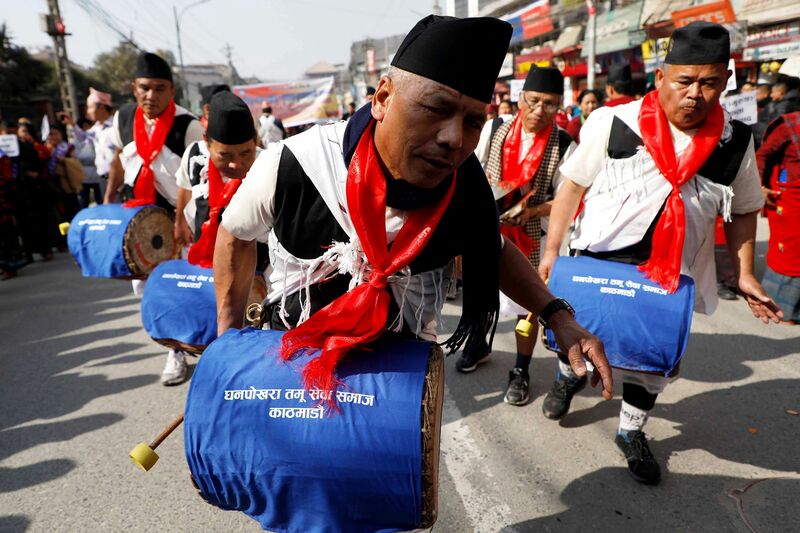 The Gurungs celebrate the Lhochhar festival on the 15th of the Nepali month Poush every year marking their New Year. 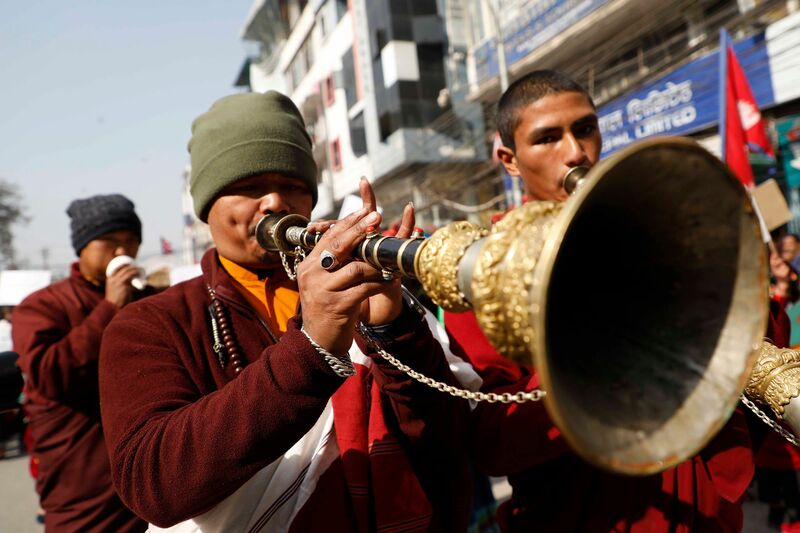 In Kathmandu, a special programme was organised at Tudikhel to observe the festival. 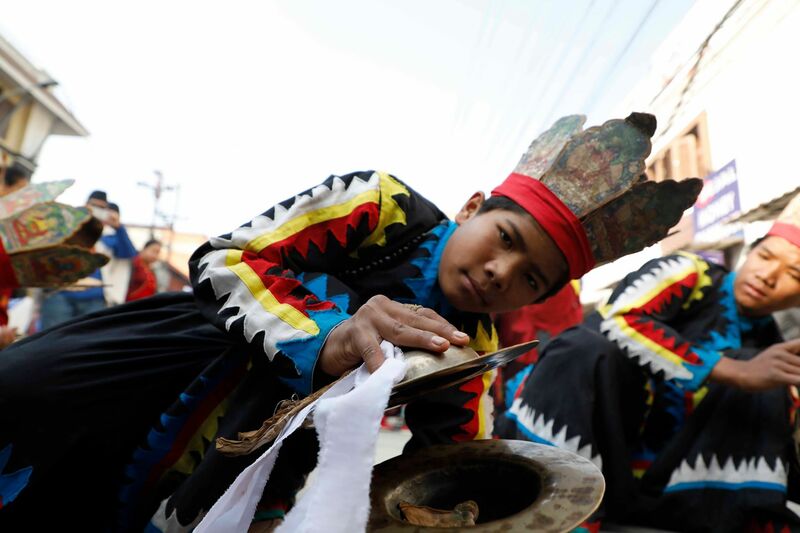 Gurungs attired in their traditional dresses celebrated the festival with fanfare. 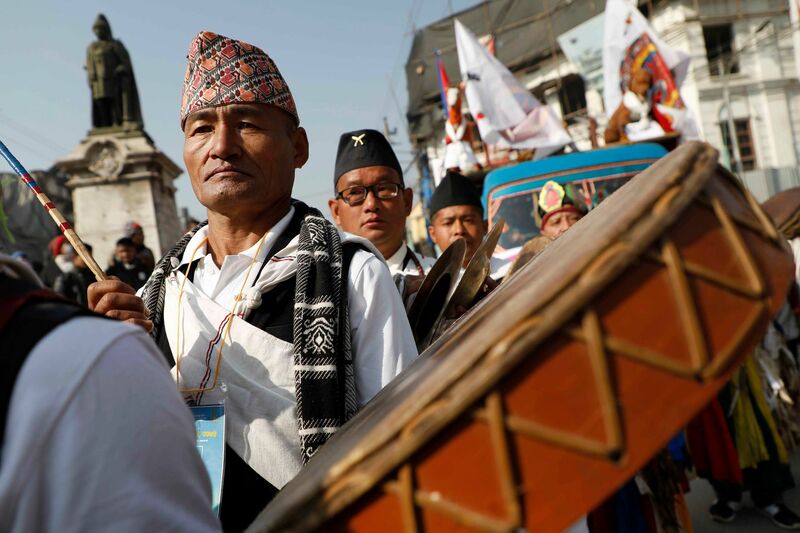 Here are some photos of Lhochhar celebration captured in Kathmandu by Post Photographer Sanjog Manandhar. 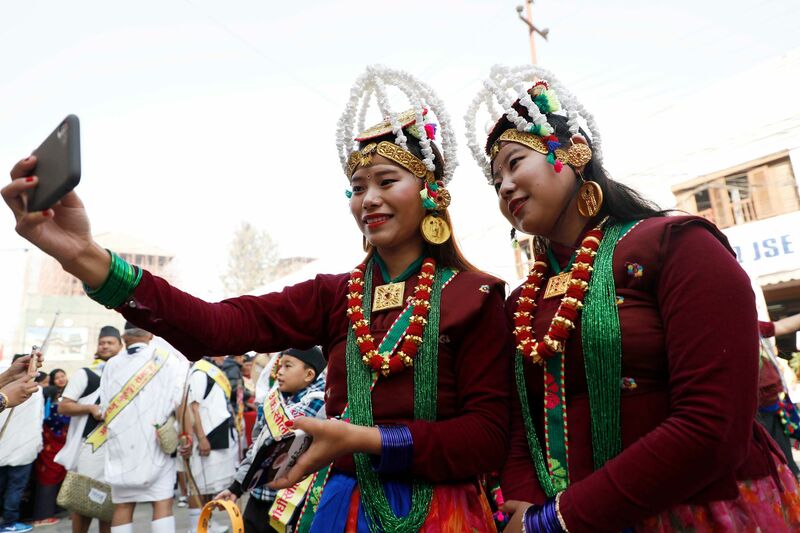 People from Gurung community visit Buddhist shrines including Bouddha, Kapan, Swoyambhu and receive blessings from their elders and exchange greetings to their friends, relatives and well-wishers today. 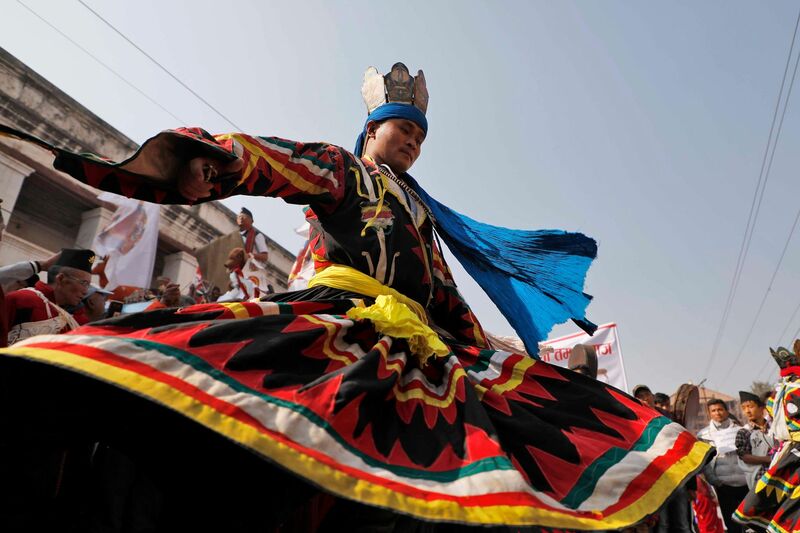 There is a traditional belief that night gets shorter and day gets longer from today. 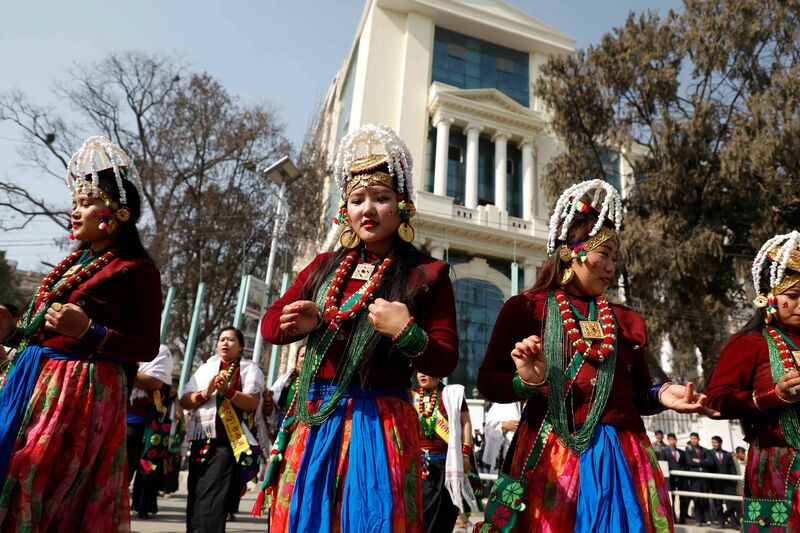 Various programmes including rallies, sports, and traditional dances, among others, have been oragnised at Tudikhel in the capital to mark the day.